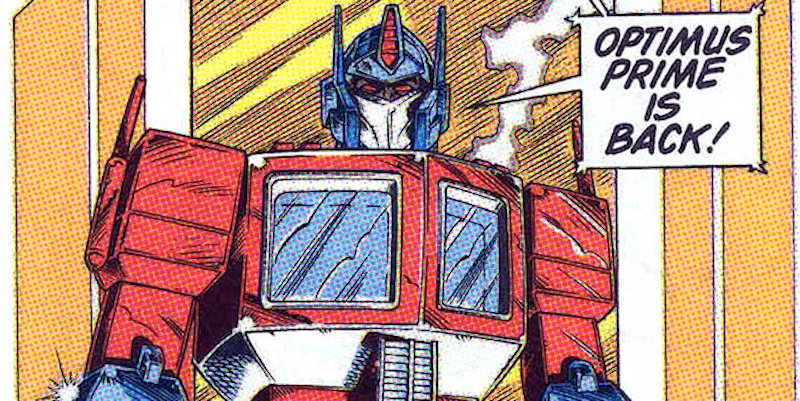 When Transformers were first introduced, they seemed like an obvious success. What kid wouldn’t like playing with cars and robots at the same time? Even so, when they debuted as “more than meets the eye,” the designers had no idea how much more they would turn out to be. For their success in changing the toy industry forever, Transformers are a 2017 inductee in the Pop Culture Hall of Fame. 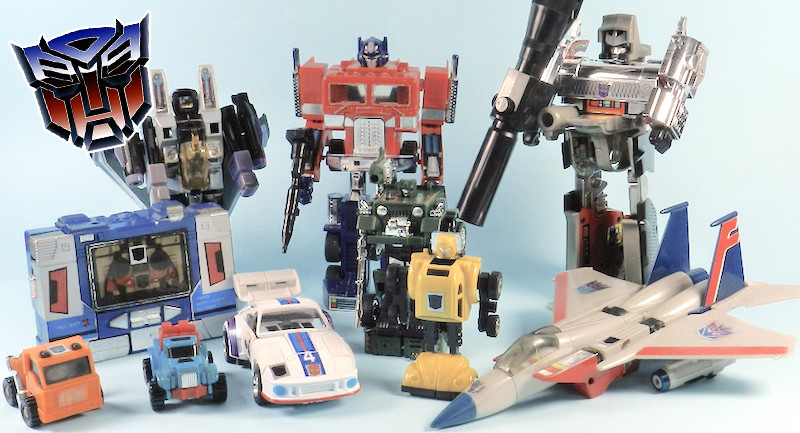 Transformer toys feel like they have been around forever, but they really got their start as recently as 1984, when Takara Tomy of Japan and Hasbro of the United States teamed up to update the Japanese Micromen and Dioclone toys. The older toys have been humanoid figures that could fold or transform into other objects. but the Transformers line rebooted them as robots disguised as cars, trucks and other forms of transportation as well as the occasional boombox or other object. 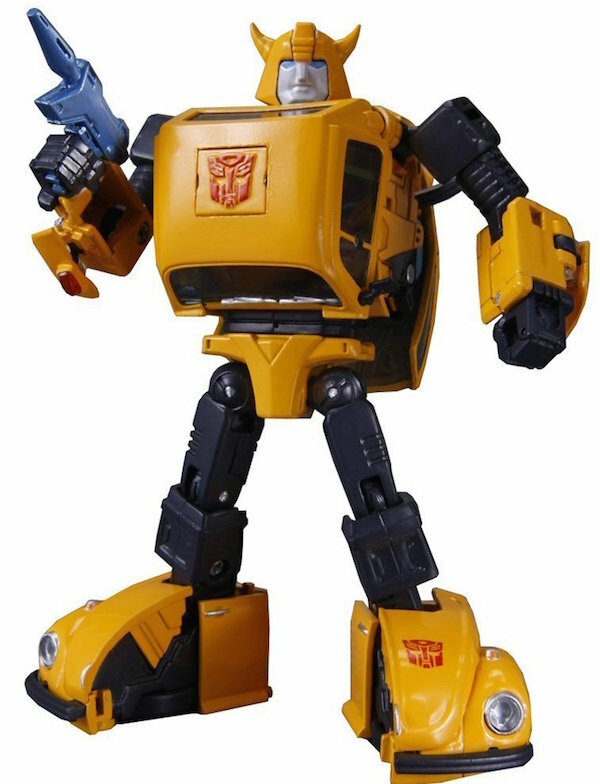 Transformers began almost simultaneously in toy and television forms. The toys came with a rich backstory involving ongoing interstellar between the “good” Autobots and “evil” Decepticons. Details varied from the official explanation of the TV show versus the toys and even the wildly popular comic books, but based on their popularity, kids didn’t mind the discrepancy too much. At one point they became so big, they even teamed up with G.I. Joe to form one of the most potent toy and media crossovers ever. 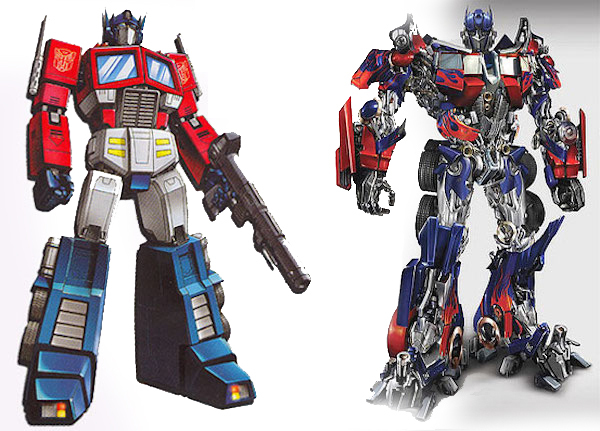 The toys would go in and out of production in the 1990s, but In the 2000s, Transformers took on a new life as a series of big budget, CGI heavy movies. The enormous box office numbers and continued sales of toys indicate there will always be more than meets the eye with these robots.